The Mirafiore winery was founded after being transformed from farming to a house of wine-making in 1878. Named in honour of Rosa Vercellana who was anointed Countess of Mirafiore by royal decree. 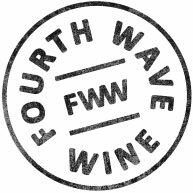 The wines of Mirafiore are a clear and precise reflection of vintage and site delivered through very traditional wine-making practices of the north-west, being extended time on skins as well as ageing in clean, larger format oak casks. 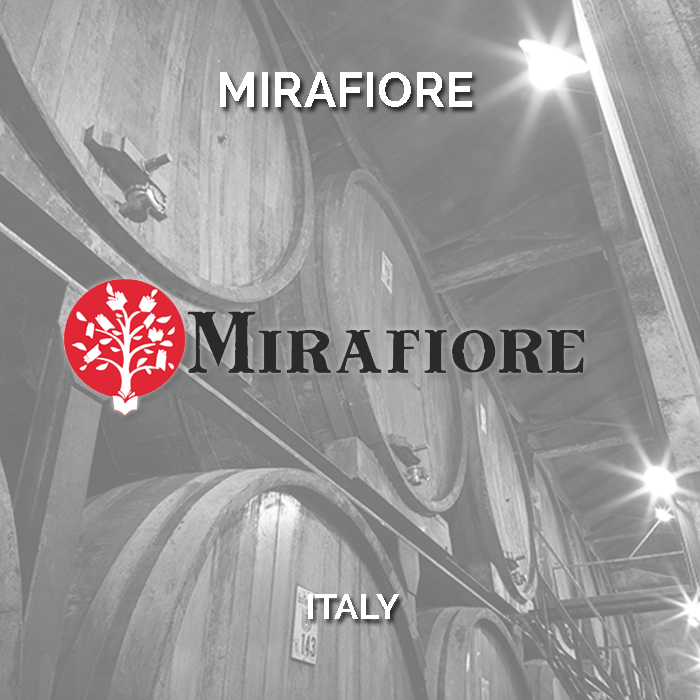 Situated in the Fontanfredda village in the heart of Serralunga d’Alba, Mirafiore has access to some of Barolo’s finest and most classic vineyards.